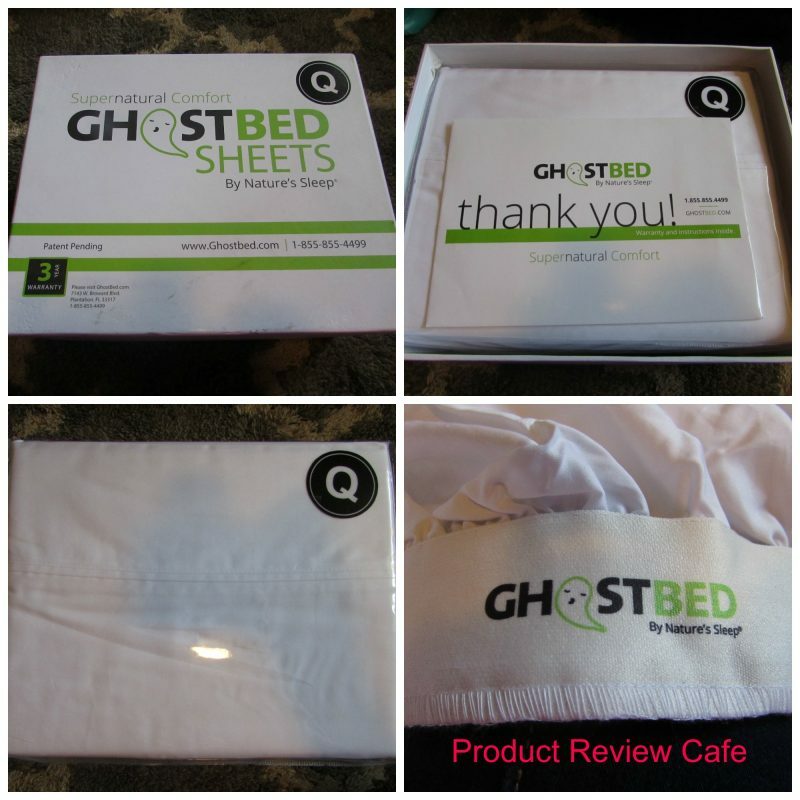 We received the mentioned product from GhostBed in exchange for an honest review. The thoughts contained within this post are ours and may vary from the thoughts of others. Straight out of the FedEx vehicle I was really surprised to see this sheet set came in a box that was nothing short of giftable. We could wrap this and give it as a gift straight off of the vehicle. That is impressive to me because it means these sheets would make the absolute perfect gift for anyone, I mean really we all have beds right? I got the box open and was really impressed with the brilliant white color of the sheets. They were so pure and clean. The unwrapping process was super simple and I tossed them in the washer with some of my favorite detergent and scent boosters. (Yes, we are obsessed with those) I was so excited to get them washed and dried and put them on the bed because honestly I have not been impressed with our bed since day 1. We went to a big box store to buy this bed and I was pregnant with our now 5 year old. I have had nothing short of complaints and even cried over the bed before because pregnant women getting disappointed is just nothing to play with. I have used mattress covers and other things to make it more comfortable and to no avail the bed is still uncomfortable. The GhostPillow helped with some of the head and neck comfort and feeling these sheets right out of the package I knew that the GhostSheets were bound to make me a little happier. Anyway, back to the sheets… I got them out and to my surprise they were not a wrinkled mess. The expanded elastic around the fitted sheet made me know right away that even with a deep mattress I was not going to have the sheets pop off in the middle of the night and try to swallow me whole. This is the worst way to wake up by the way. I got the sheets put on the bed and added the book I am currently reading (yes it is AMAZING) and crawled in for the night. Y’all…. With the GhostSheets & GhostPillow I was in heaven. The bed not only smelled great, but these sheets are the softest sheets I have ever slept on in my life. This luxury sheet set was nothing short of amazing. As I assumed the fitted sheet didn’t pop off in the night and is still on the bed. I can imagine that washing will only make these sheets softer and I can’t wait to have them hold the test of time in our home. 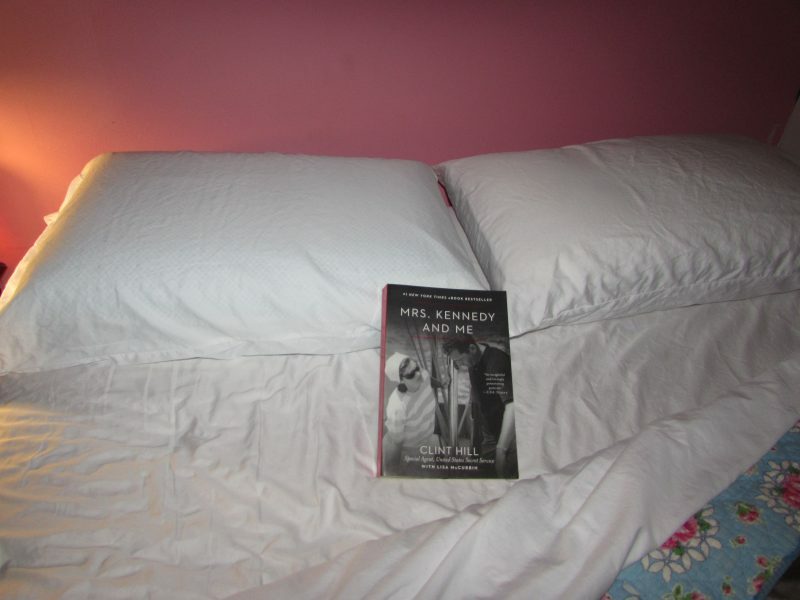 Retailing for $185 for the Queen set; these sheets are worth absolutely every cent. « Get Excited– The Quilo 2.0 is Here!